The following info comes from the sources who shared correctly those rumors: 100mm STF rumor (only missed the timing), A6500 and A9 rumor, 16-35mm GM rumors, 100-400mm GM rumor. I know the current Sony A9 just got an exciting new firmware update and some might wonder why the A9II has to be released in September already. Truth is Sony wants to have at least some presence on the Tokyo 2020 Olympics. And they have to release a new camera early enough so that professionals can test it thoroughly. And don’t forget Canon and Nikon will release their new DSLR sports cameras this summer-autumn too…. Join our Sony A9 and A9II Facebook group for further discussions! This runs today only: Save $$$ on storage products sold by Amazon US (Click here to see the very long list!). One more deal: Save $800 on the Sony E PZ 18–110mm f/4 G OSS on Massdrop (Click here). $150 off on the Voigtlander 10mm f/5.6 FE at BHphoto, Amazon and Adorama. $100 off on the Voigtlander 12mm f/5.6 FE at BHphoto, Amazon and Adorama. $20 off on the Voigtlander 35mm f/1.4 FE at BHphoto, Amazon and Adorama. Voigtlander 50mm f/1.2 FE at Amazon, Adorama and BHphoto. Mitakon Speedmaster 50mm f/0,95 III at at Adorama and BHphoto. Tokina FiRIN AF 100mm F/2.8 Macro FE at Adorama and BHphoto. Sony FE 135mm f/1.8 GM ships on April 30 at Amazon, BHphoto, Adorama and FocusCamera. No preorder yet on the Meike MK 85mm F1.8 FE lens at Amazon. Sony RX0II at Amazon US ,BHphoto, FocusCamera and Adorama. Samyang 85mm f/1.4 FE lens in Stock at BHphoto and Adorama. Sigma 28mm f/1.4 FE lens in Stock via BHphoto and Adorama. The Capture One deal on all Sony packages (Click here) has been extended to April 30! You save 50% on the perpetual license, the subscription pan and the style bundles. Canon vs Sony 135mm: can a 23 YEAR OLD LENS compete? 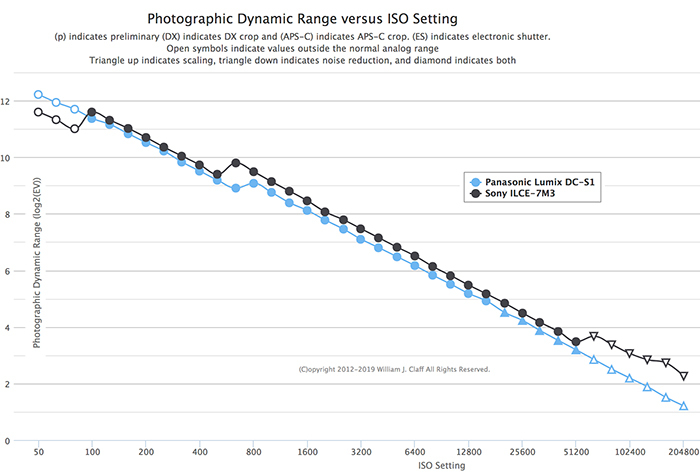 Sony A6400 review at ThePhoBlographer. Nuevo firmware, ¿nueva Sony A9? (Photolari). 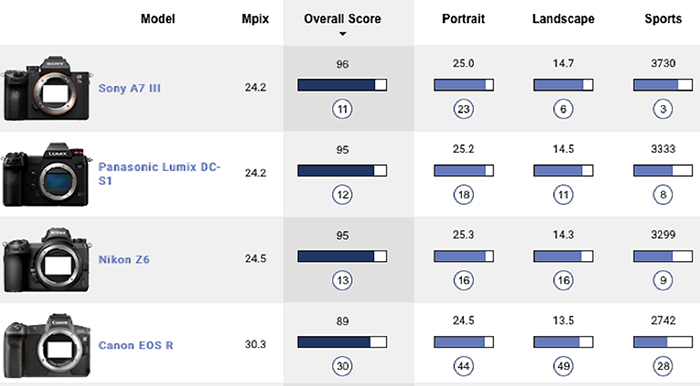 Off-Camera Flash Systems for the Wedding Photographer (Explora). Here is a new leaked image of the Samyang 45mm f/1.8 FE autofocus lens. The lens should be announced within the next few weeks!